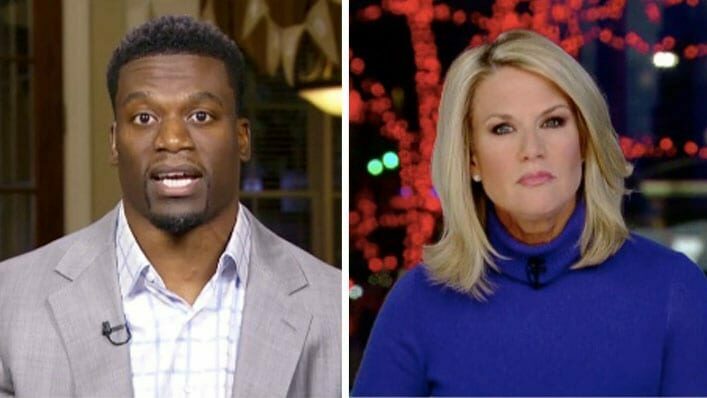 Former New Orleans Saints tight end Benjamin Watson is speaking out about our culture of “abortion on demand” in light of recent laws that have rocked the pro-life community. Watson also admonishes our society’s draw toward moral relativism that allows people to not be held accountable to any objective truth. The NFL star elaborated that it is not enough for us to only care for life inside the womb, but we also need to care for the lives outside that are affected by this new life. 17 small, but significant, lifestyle changes that help people with anxiety.